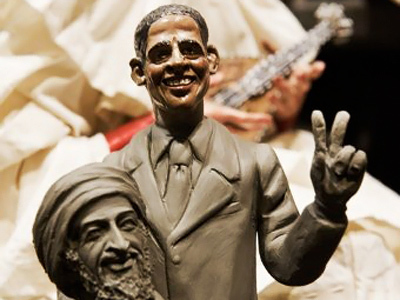 Barack Obama has backtracked on the promise by the CIA to deliver proof of Osama Bin Laden's, death saying the images of the Al-Qaeda leader's body will not be released to the public. 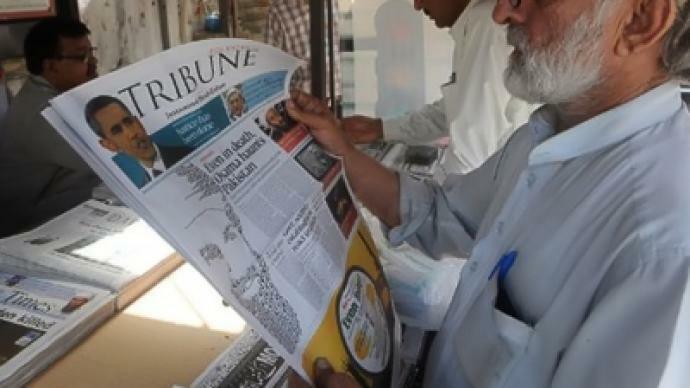 ­The week began with an international news bombshell dropped by the United States. “After a firefight, they killed Osama Bin Laden and took custody of his body,” announced US President Barack Obama. “There was a female who was in fact in the line of fire that reportedly was used as a shield to shield Bin Laden from the incoming fire,” said John Brennen, homeland and security advisor. The next day however was marked by major back-pedaling: “In the room with Bin Laden there was a woman, Bin Laden's wife, who rushed to the US assaulter and was shot in the leg, but not killed,” stated White House Press Secretary Jay Carney. 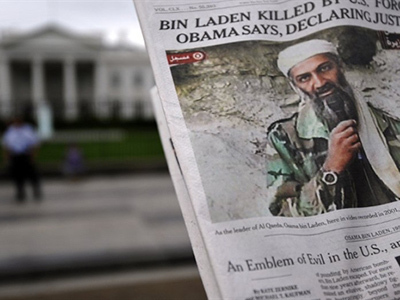 America grabbed the world’s attention after announcing the assassination of Osama Bin Laden. Yet failing to get the facts straight the US has also facilitated a rapid rise of conspiracy theories. And the blaze inflamed after failing to deliver on promises of providing the public with proof. “We are going to do everything we can to make sure that nobody has any basis to try to deny that we got Osama Bin Laden,” stated Brennen. 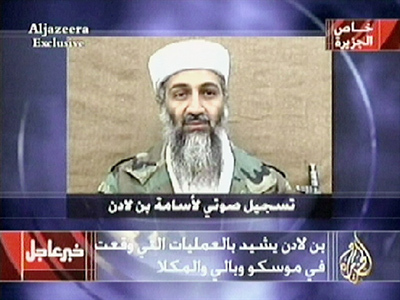 US President Barack Obama refused to release any visual evidence confirming Bin Laden’s death. He explained he feared it would be used to spark anti-American violence. However, critics say this leaves the public with more questions than answers. “When they say we don’t want to show the photos because we don’t want to inflame people, well fine, how about bringing in certain members of the press, along with a panel of unrelated forensic ID experts who can come out and say we’ve studied this?” Russ Baker, a US journalist told RT. 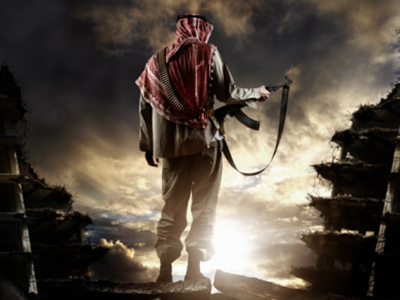 The world was able to study the execution of America’s other enemy in 2006, when the hanging of Saddam Hussein went viral on the web shortly after the event. 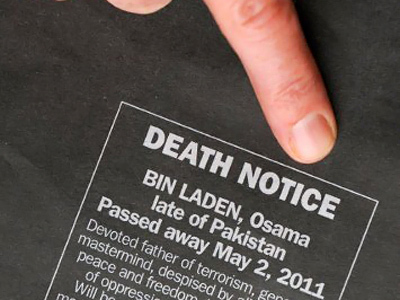 Meanwhile, Bin Laden’s expedited sea burial has been the target of conspiracy; an act, US officials say, was done in keeping with Muslim tradition that an individual be buried within 24 hours. But as many have noted, Washington broke its own rule when the bodies of Saddam Hussein’s sons were embalmed and held for eleven days after being killed by the US forces. “There are so many inconsistencies in all of this that it is incumbent upon the Obama administration to be as forthcoming as they can be about exactly what they do and do not know,” said Russ Baker. Or in this case, know what to say before you speak. Just one week ago it was Barack Obama who was at the center of a two-year conspiracy that died down once America’s leader released his birth certificate. 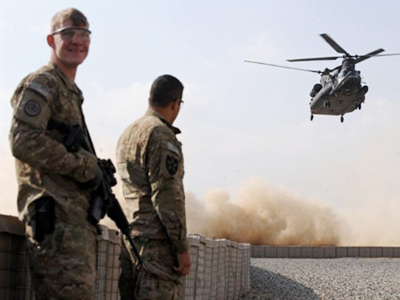 But now Obama’s actions surrounding the killing of Osama Bin Laden have paved the way for a whole new set of myths and questions surrounding the transparency of the US government. ­Obama completely lost the momentum and the initiative that he could regain from the US Seals’ operation, believes RT's military contributor Evgeny Khrushchev. “Whatever he [Obama] does – one step forward, two steps back. He doesn’t have the guts, having said ‘A’ to go all [the way] down the whole alphabet. Once you do that, once you authorize it [the killing of Bin Laden], you have to exploit it to the benefit of the US and international security,” said Khrushchev. ­The investigative journalist, Wayne Madsen, believes that the contradictory statements from the Obama administration come from being badly prepared at the beginning of what he calls a TV drama. “I think the problem is that we have different players in this administration who prepared for the roles by reading different scripts for this, what looks to be made-for-TV drama,” he said.